This foundation (Kabuki) brush is suitable for mineral foundation. Perfectly shaped, full, firm and super soft foundation (Kabuki) brush. Distributes the powder across your skin perfectly, with a flawlessly smooth finish as a result. 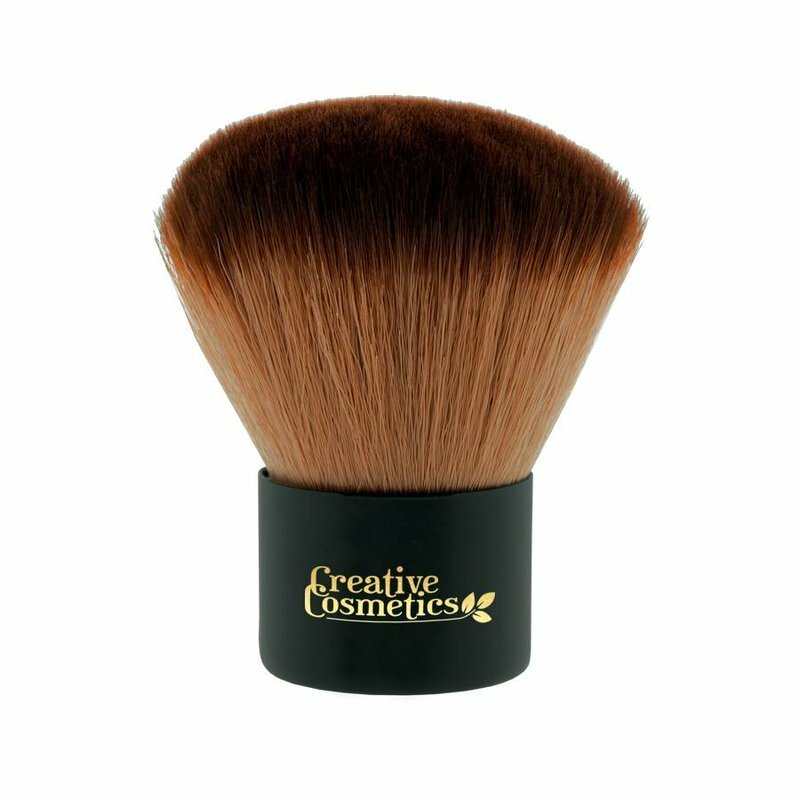 This foundation (Kabuki) brush is made with synthetic hairs, making it silky soft and also suitable for sensitive skin.